Your rent covers the costs involved in providing, managing and maintaining your home. You may also pay a service charge, which covers services to your block or estate. Service charges typically cover items like cleaning and repairs to shared areas, communal gardening and window cleaning. We expect you to pay your rent and service charges in full, at least one week in advance. by cheque sent to our main office. 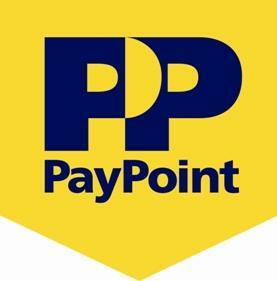 pay by phone using your debit card – phone 0844 557 8321. 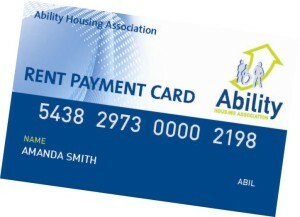 Paying by direct debit is the easiest way to pay your rent. Your housing officer can help you with the forms. Once your direct debit is set up, your rent payment is made automatically from your bank account – either once a week or once a month.